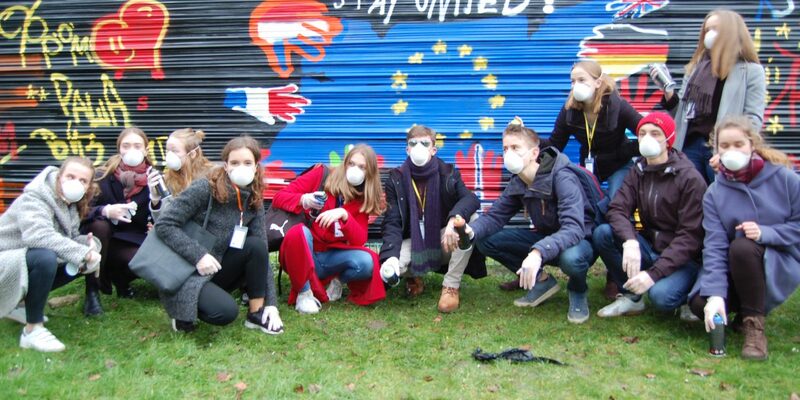 After all delegates arrived in Lier, they participated in some team building activities. In the evening they were picked up by their host families. Enjoy the Daily Report!